Coffee drinkers would probably tell you that there are two types of people in this world: those who drink coffee and everyone else. There is no doubt that people who drink coffee take their caffeine very seriously. This means that they aren’t likely to drink just any old coffee. But if you’re not part of the “We Love Coffee” fan club just yet, there are a few reasons why you might want to join. Aside from helping you get through your day more alert and energized, coffee has many health benefits that you might not have been aware of. There are plenty of keto-friendly ways to jazz up your coffee if you don’t like the taste. If you’re in a hurry and don’t have time to brew a pot or stop on the way to the office for coffee, or if you are planning to travel and don’t want to carry coconut oil and butter with you to make your bulletproof coffee, then we suggest adding instant coffee to your morning routine. There is 1 major problem: most instant coffee powders are NOT keto-friendly. They are loaded with added sugar, vegetable oil, milk powder and preservatives. 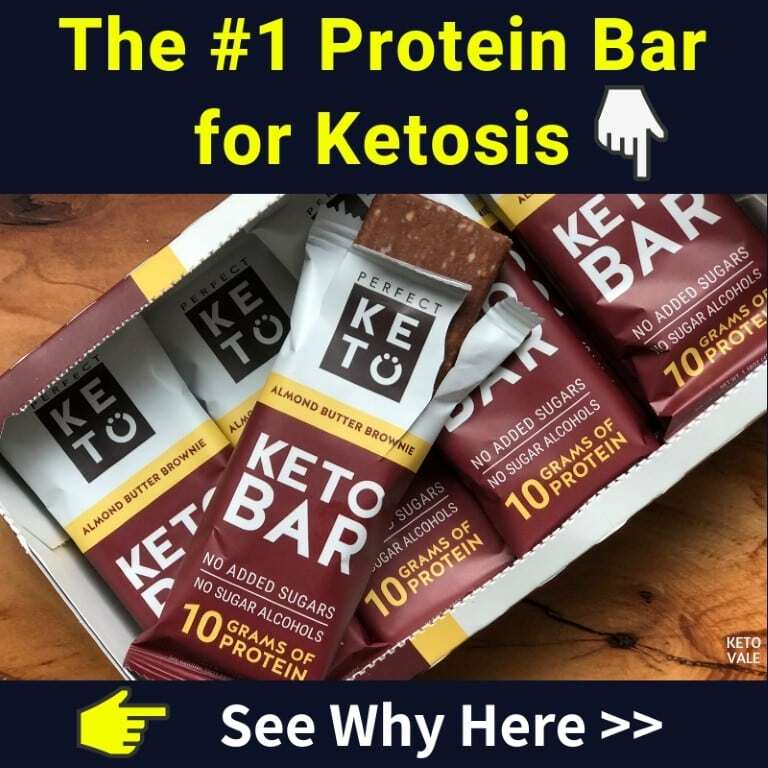 In this guide, we will show you the top 4 best instant keto coffee powders available to help you get through your day as productively as you intended it to be when you first woke up this morning. Easy to use: Just add water and drink! 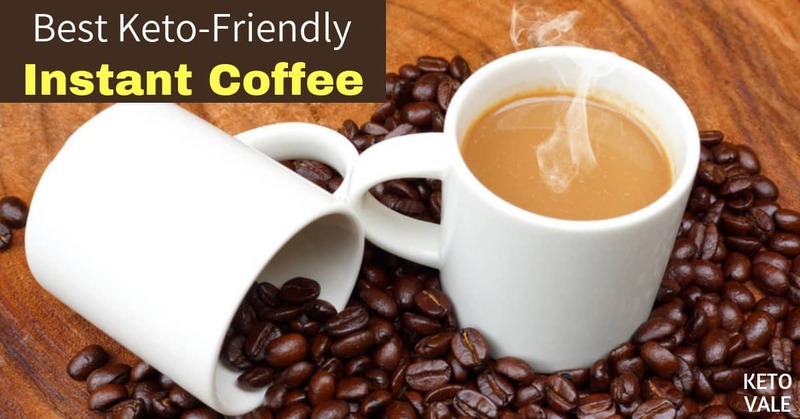 We’ve all seen the shirts and coffee mugs that read, “Don’t talk to me until I’ve had my coffee.” But aside from helping make you more human-like and approachable first thing in the morning, coffee has many proven health benefits, which are listed below. Here’s one very good reason why you should start drinking coffee: it can extend your life. According to one study, coffee is linked to a lower risk of death, no matter how much you drink and whether or not it contains caffeine (1). This study is important because most people think it’s the caffeine in coffee that gives it so many health benefits. But this study proves that coffee itself is healthy. The study took half a million people and had them drink anywhere from one to eight cups of coffee a day. The coffee could be either be total, ground, instant, or decaffeinated. Results showed that regardless of genetic caffeine metabolism scores, all participants who drank coffee were inversely associated with all-cause mortality. One study found that drinking four cups of coffee each day improves the function of endothelial cells, which are the cells that line the inside of your blood vessels (2). The study also found that the caffeine in coffee helps benefit the mitochondria of cells. Specifically, the researchers found that caffeine helps move an enzyme known as p27 into the mitochondria where it repairs heart muscles after a heart attack. The enzyme was also shown to protect heart muscle cells from dying. Researchers believe that caffeine’s ability to move p27 into cells can help prevent cardiovascular disease in the first place. These findings were confirmed in a meta-analysis study, which concluded that drinking three to five cups of coffee a day was associated with a decreased risk of cardiovascular disease. Interestingly, this study found that drinking more than this amount was not better for your heart (3). According to a study published by the American Diabetes Association, drinking both caffeinated and non-caffeinated coffee lowers the risk of type 2 diabetes in younger and middle aged women (4). Another study found that drinking coffee had positive effects on blood sugar markers, which indicates that you can use coffee as a way to reduce your risk of developing type 2 diabetes (5). Older research shows that coffee and caffeine can help stimulate the metabolic rate in both obese and control subjects, which means that you can burn more calories per day when you drink coffee (6). Newer research shows that coffee and caffeine has a thermogenic effect on the body, which is why you burn more calories when you drink it. Thermogenic is the process of heating up the body. So when you drink coffee, you’re prompting your metabolism to start its engines and get moving (7). Your circulatory system is important because your blood is what delivers nutrients and oxygen throughout your body. And when it comes to cognitive health and mental clarity, it’s safe to assume your brain can’t perform at high levels when its supply of blood is down. Research shows that coffee helps improve cerebral blood flow, which means that your brain gets an extra dose of nutrients and oxygen to help improve your mental health when you drink it. Another study found that caffeine works as a psychostimulant to help you process information quicker even when your brain isn’t fully engaged (8, 9). Finally, a third study found that coffee can help protect against Alzheimer’s disease and other forms of dementia. Researchers determined that this is likely due to coffee’s antioxidant and blood-sugar controlling abilities (10). Can coffee make you more resilient? Research shows it can. According to one study, people who drank coffee before beginning computer work that provoked pain exhibited attenuated pain development when compared with those who didn’t drink coffee (11). This means that if you’re stuck at a computer all day and are prone to the muscle pains of office work, you can use coffee as a way to get through your day pain-free. This study opens the door for more research to be done on coffee’s ability to reduce pain. Despite countless technical inventions to help people get their coffee easier and faster, none of them seem to be quick enough for the average coffee connoisseur. Sure, you can start your coffee pot first thing in the morning while you’re getting ready for your day and enjoy it a half hour later while rushing out the door. Or you can run through the drive-through at Starbucks and grab a coffee on your way to work, but you’ll have to wait until it cools before you can even drink it. If you’re new to coffee or need a quicker way to caffeine yourself, then we suggest trying instant coffee. It’s quick, easy to make, and you can take it anywhere you go. Add you need to do is add hot water and stir. There’s no waiting for it to brew. You won’t have to stand in line and pay ten dollars for a small coffee at your local coffee shop, and you’ll still be getting the same benefits as those expensive cups of coffee by choosing instant coffee instead. Furthermore, if you plan to travel to somewhere, taking sugar-free instant coffee can be a very convenient and effective way to make sure you stay on track with your keto diet. It’s not hard to sell most people on instant coffee, but there are some things you’ll want to watch out for when picking out a brand at the store. Because you’re talking about instant coffee here, food manufacturers have tried to make the coffee process as easy on you as possible by doing things like adding in sugar, milk or vegetable oils to increase the flavor and help make their products more shelf stable. After all, most people douse their coffee in milk and sugar each day. By adding it right to your instant coffee, you won’t need to carry these things around. But for the keto-minded folks out there, this is a big no-no. Watch out for added sugars, unhealthy vegetable oils, preservatives, milk powder and other harmful additives when picking out instant coffee. Stick with healthy add-ins, such as coconut oil, ghee, MCT oil or a keto-friendly coffee creamer. The first thing you want to do when picking out the best instant coffee is to look at its ingredients. If it contains sugar, vegetable oil, or milk, then put it back and run away. Also check the date it was packaged. Sure, instant coffee is meant to travel well, but you don’t want a product that was made a year ago. In addition to tasting stale, older coffee won’t contain as many antioxidants as fresher coffee will. Lastly, check for shelf stabilizers such as preservatives, food dyes, and other inflammation-causing agents that you don’t want in your coffee. We’ve done the work for you by picking out the top instant coffee powders for the ketogenic diet to help you boost your energy levels while staying in ketosis. Hands down, our number one pick for instant coffee is Perfect Keto Coffee. The name implies it all. 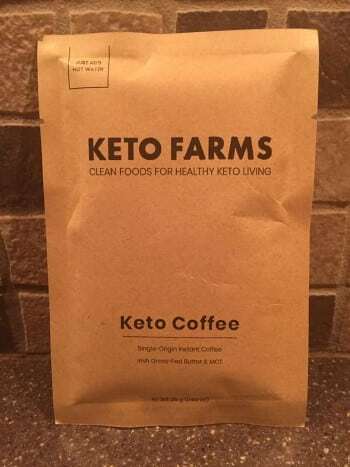 In addition to being a clean source of coffee with no crappy ingredients, Perfect Keto includes ingredients that benefit your keto lifestyle, such as MCT oil. 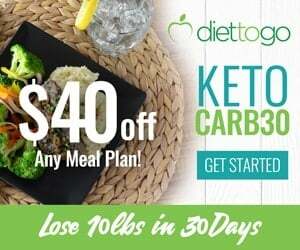 Research shows that MCT oil (which is short for medium-chain triglycerides) helps you produce more ketones to help you stay in ketosis and give you a quick boost of energy when you need it. You can choose from three different flavors with this product: mocha, French vanilla, and unflavored. We highly recommend the mocha flavor because it’s extremely tasty, which makes it a great option if you’re not crazy about the taste of coffee to begin with. The only ingredients in this flavor are instant coffee, MCT oil, unsweetened cocoa powder, and stevia. It contains no sugar or added chemicals, so you can feel good about drinking this so-called coffee treat without impacting your blood sugar levels. The French vanilla flavor also combines MCT oil and stevia for a sweet, no-calorie taste. We see nothing wrong with this product except that you may have to order it online if you can’t find it at your local grocery store. The good news is that you’re more likely to get a better deal online anyway, and you can stock up easily by having it shipped right to your door. Where to buy: Click here for best price! Keto Farms makes an instant coffee that does not contain any added sugars or sweeteners whatsoever. 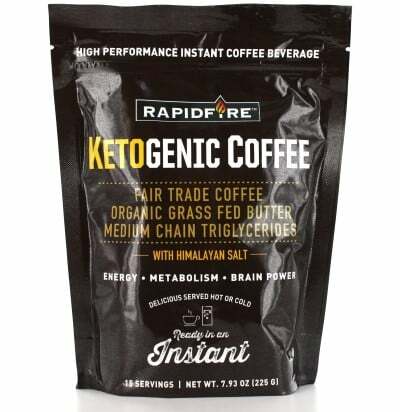 This makes it an ideal coffee for a keto dieter who wants the added benefits of healthy fats in their coffee without the sugar alcohols or no-calorie sweeteners, which can be hard to digest. Although we love monk fruit and stevia as sweeteners in keto products because they are naturally derived from plant sources, it’s nice to have the option of a coffee that does not contain anything at all. It also allows you to add whatever sweetener you want or leave it plain. We were lucky enough to try some of their coffee ourselves, and we weren’t disappointed. We loved the use of grass-fed butter, heavy cream and MCT oil powder in the coffee. It made the texture extra creamy and frothy. The coffee also contains coconut oil powder, cold water sea salt, and Madagascar bourbon vanilla extract powder. When you order from Keto Farms, you can expect a mini blender with your purchase to help incorporate the ingredients. This instant coffee might be too bland for someone who likes a sweeter tasting coffee. Although the coffee contains vanilla extract, it’s not overpowering and is hard to detect. If you need something more exciting, you can always add your own sweetener. 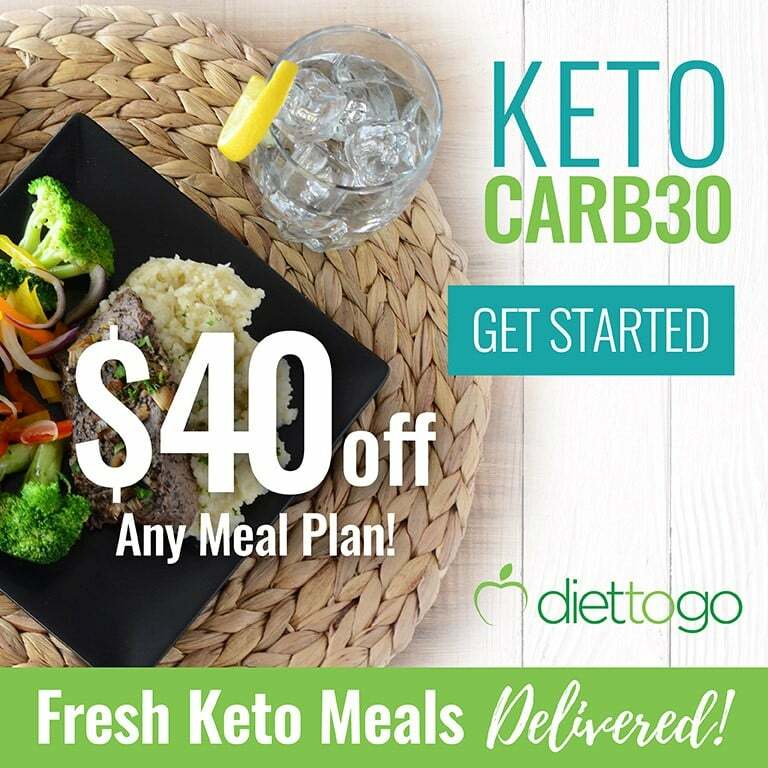 You can read our full review on Keto Farms to learn more. 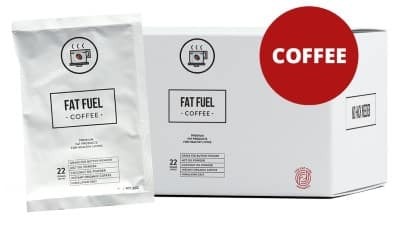 Aside from having a great keto name, Fat Fuel coffee is a great product that will save you loads of time when it comes to your coffee preparation. 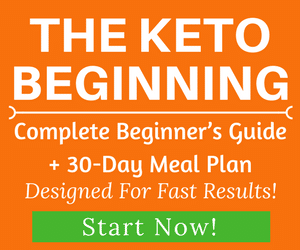 It contains a few different keto-boosting ingredients, such as 22 grams of fat that come from grass-fed butter, coconut oil, and MCT oil. 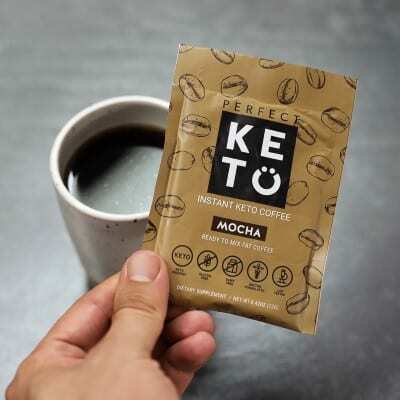 One packet of Fat Fuel Coffee also contains 225 calories and 1.25 grams of protein, making it the perfect keto drink. This should be enough to curb your appetite for a few hours while helping you fuel up on fats. You can travel with this product anywhere. Just add it to hot water and stir or shake. Rapid Fire delivers fair trade coffee for anyone who is a bit on the picky side when it comes to the quality of their instant coffee. This instant coffee can be mixed with either hot or cold water, which makes it a beverage you can enjoy any time of year. 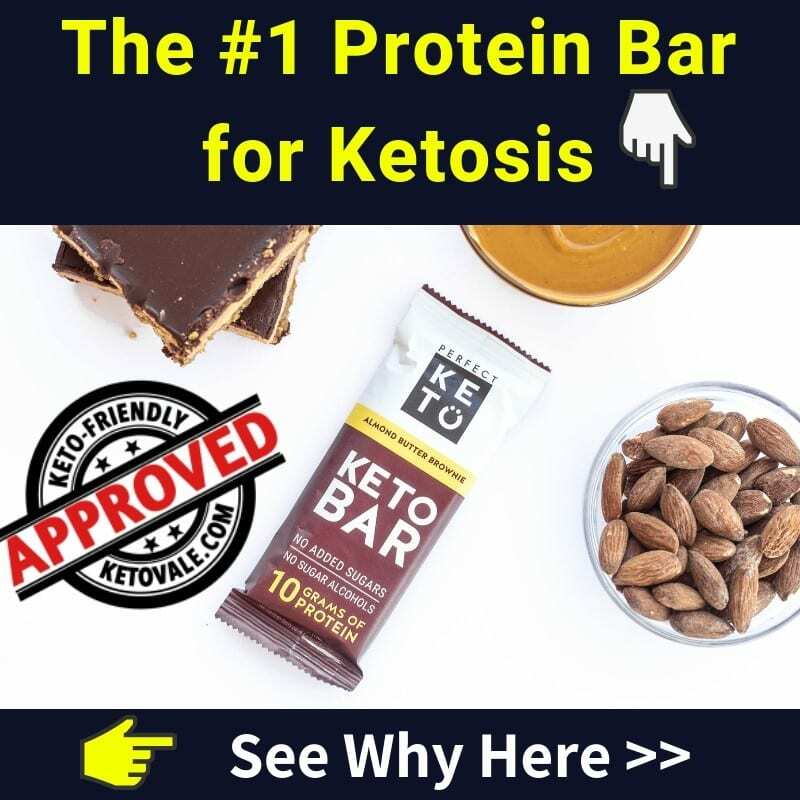 It features a ketogenic blend that contains coconut oil, grass-fed butter, and MCT oil to help boost your ketone levels so you can stay in fat-burning mode. 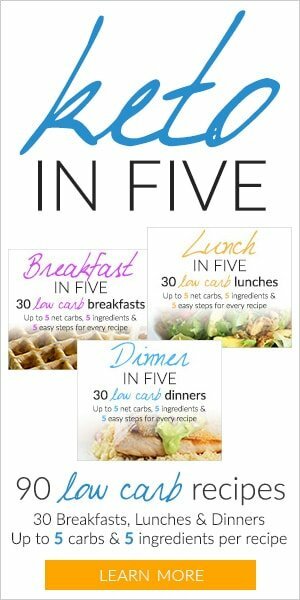 One serving contains 100 calories, 9 grams of fat, and 3 carbs. It also provides 150 mg of caffeine per serving, which will give you a nice little boost whenever you need it. This product is not individually wrapped, so it’s not as easy to travel with as the first two instant coffees. We’re a bit disappointed by this as it takes some of the convenience out of instant coffee, but it’s not a deal-breaker for us and it shouldn’t be for you either! If you haven’t jumped on the coffee bandwagon just yet, there are a few reasons why you might want to. Coffee contains antioxidants that have been shown to protect your heart, give your brain a boost, and even speed up your metabolism. Instant coffee is a great way to take some of the burden out of preparing coffee each day. It’s each to travel with and contains just as many health benefits as the expensive stuff you wait in line at Starbucks for. We’ve outlined our top choices for instant keto-friendly coffee powders. 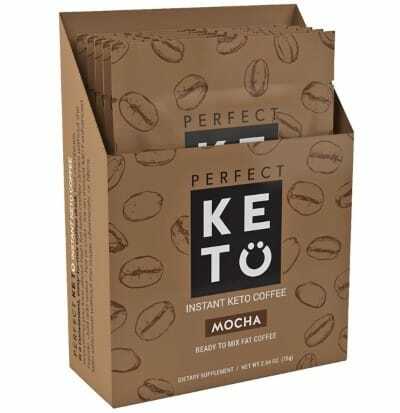 Our top pick is Perfect Keto’s Instant Coffee because it contains ketone-boosting fats and no preservatives. We recommend the mocha flavor to give yourself a treat first thing in the morning. You can also try their French vanilla flavor or buy the unflavored kind and flavor it to your liking at home.